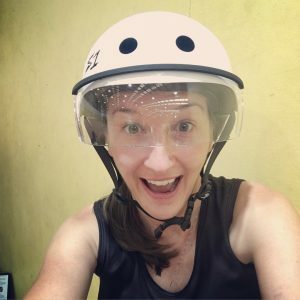 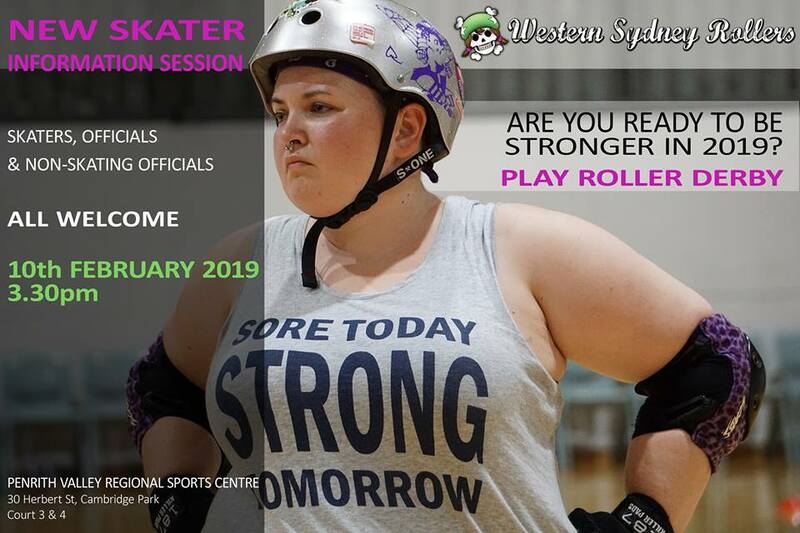 Join us for open scrim in 2019!! 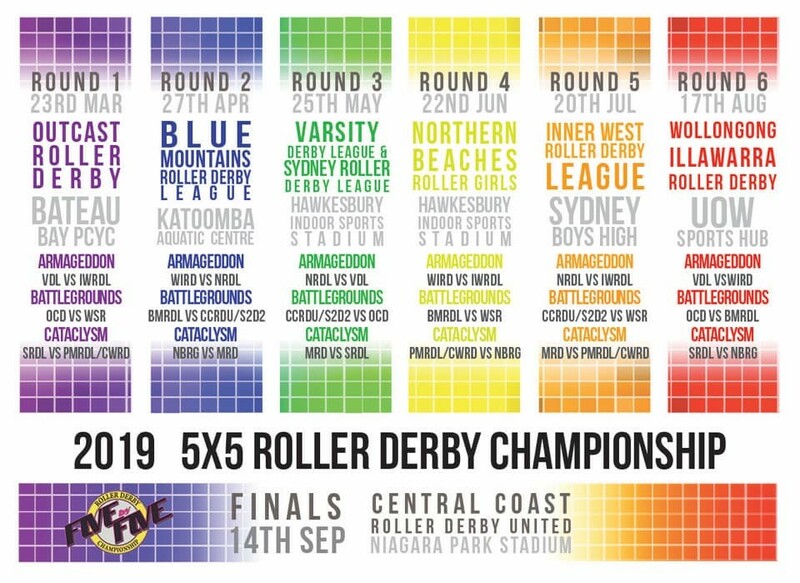 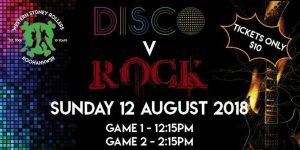 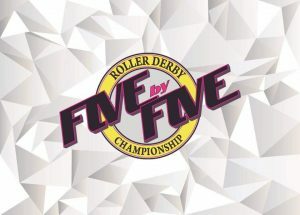 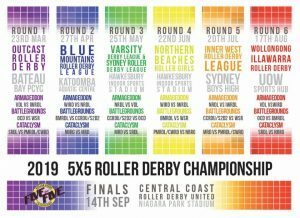 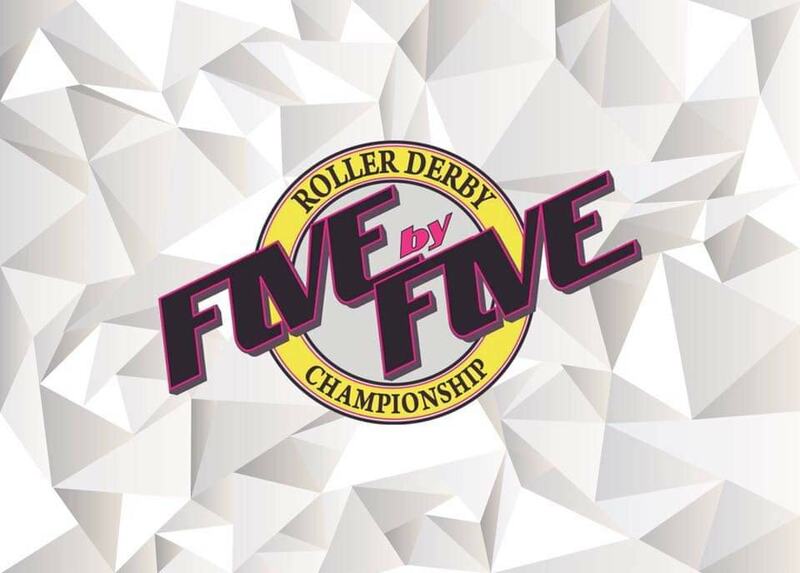 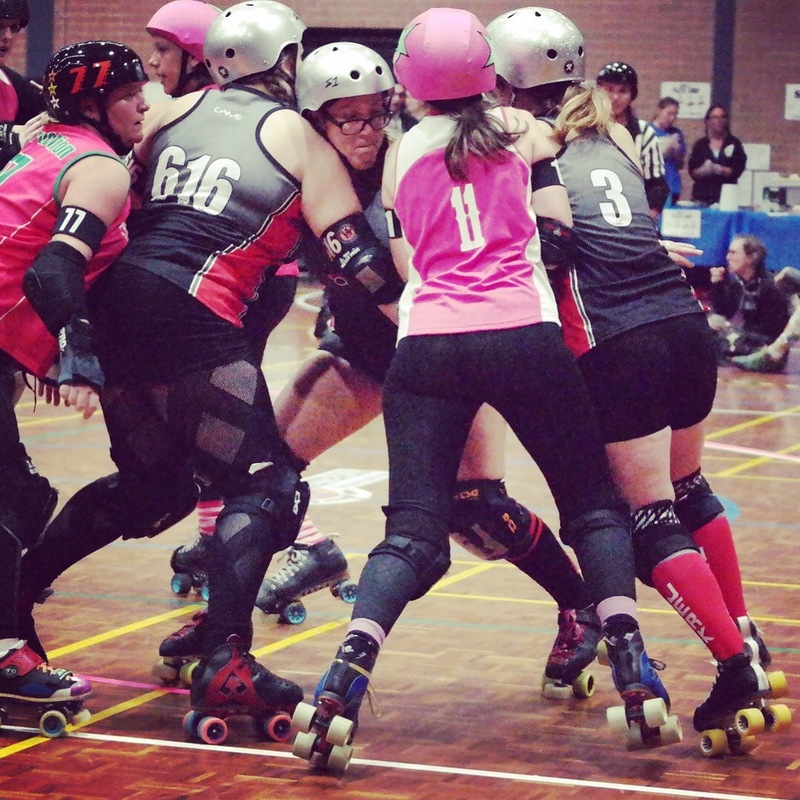 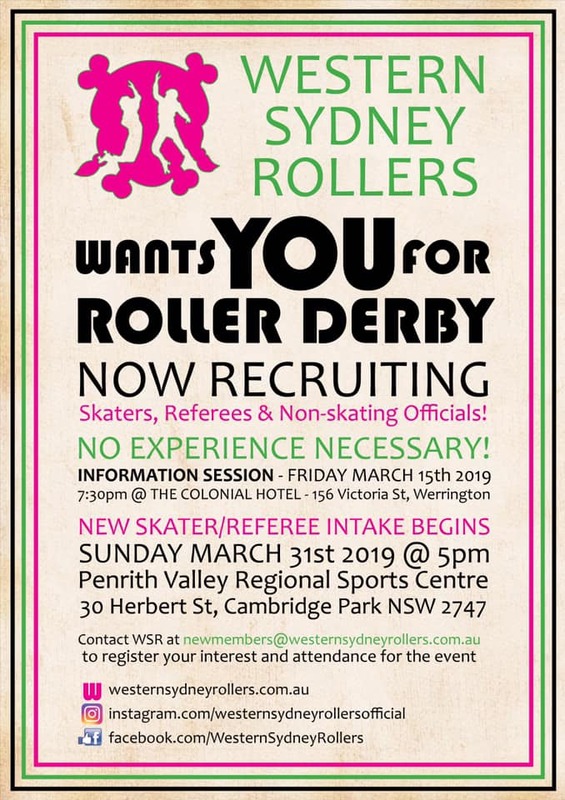 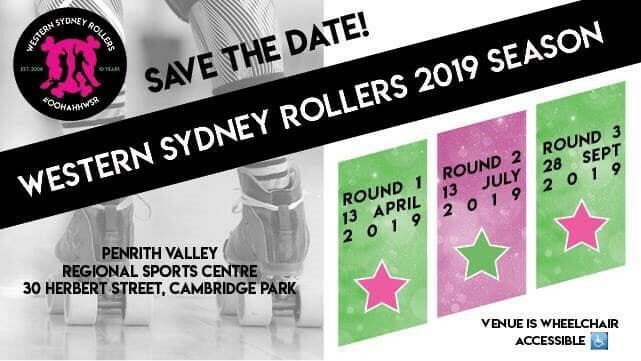 We’re excited to announce that in 2019, Western Sydney Rollers (WSR) will be hosting a series of open scrimmages. 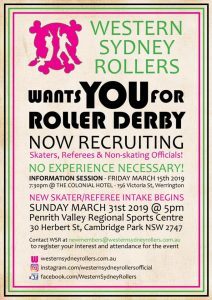 These scrimmages will be mixed gender and get rolling on Sunday 3 March, 2019 so break out your black and white scrim shirts and register today! 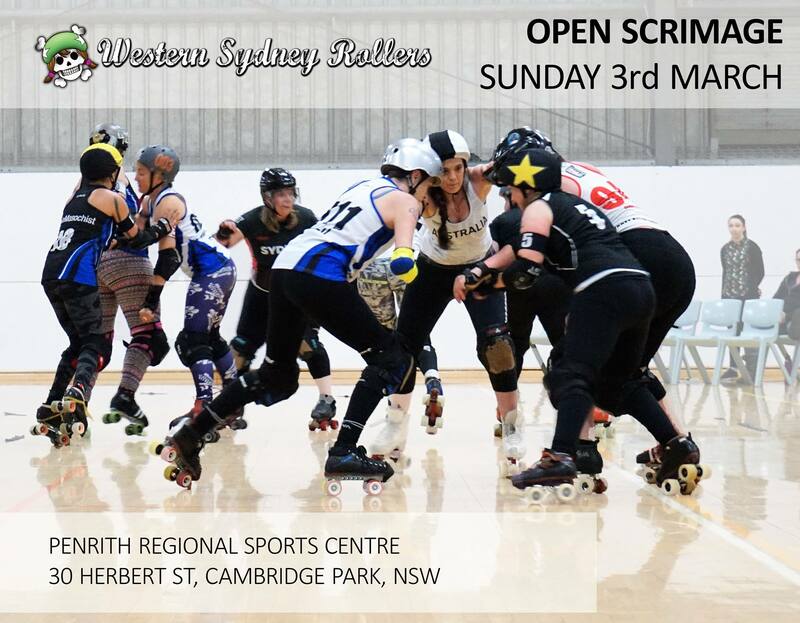 The scrimmages will run on Sunday from 6-8pm at Penrith Regional Sports Centre, 30 Herbert Street, Cambridge Park, NSW 2747. 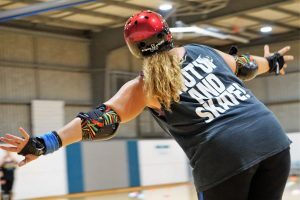 You can grab a 2019 season pass for $40 per person for a 2019 season pass or pay $5 for a single/individual scrimmage. 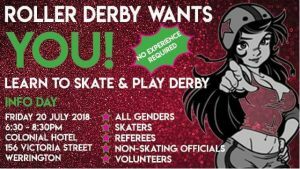 To register for playing, complete the form here. Join our open scrimmage facebook event.